If you leverage turnkey investment properties, then most everything is already done. All you would need to do is purchase the investment property, let the professionals manage it and collect your monthly cash flow checks while your tenants help you build equity. One option to make sure you avoid potential money pits is to leverage the experience of a professional. 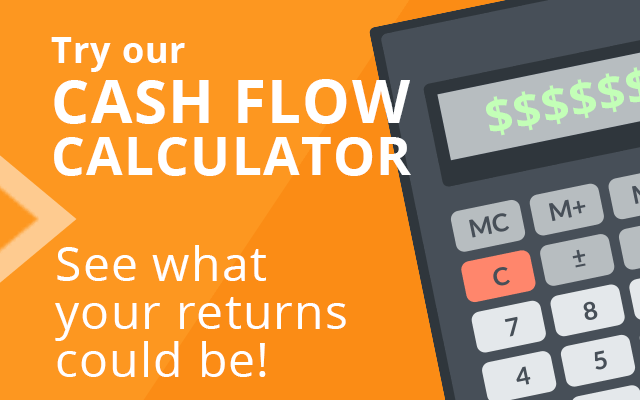 Companies that specialize in turnkey investment properties know exactly what it takes to create positive cash flow and eliminate or minimize risk. 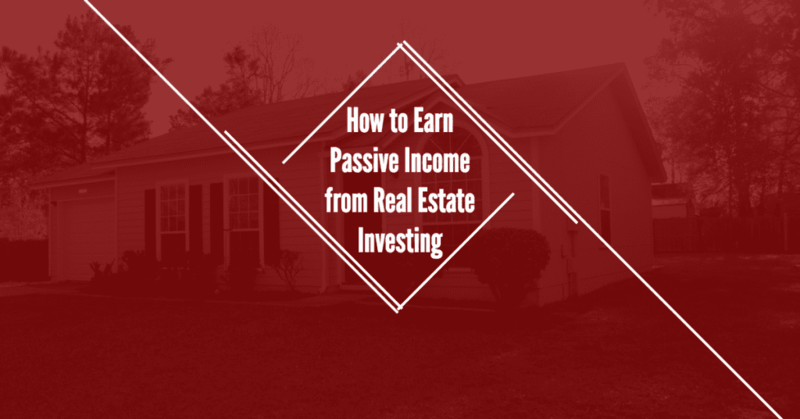 Talk to JWB to learn more about earning passive income from our turnkey rental properties. Successful investments require planning. Whether you’re buying stocks, bonds, or real estate, a good plan up front helps you avoid mistakes. When you buy an investment property, there are several known issues that you should consider before making that purchase. An investment property with a high vacancy rate isn’t really much of an investment. Yes, the property may appreciate over the long run, but will it be enough to defray your expenses as a property owner? It’s better to invest in a property in an area that will attract stable and responsible tenants. 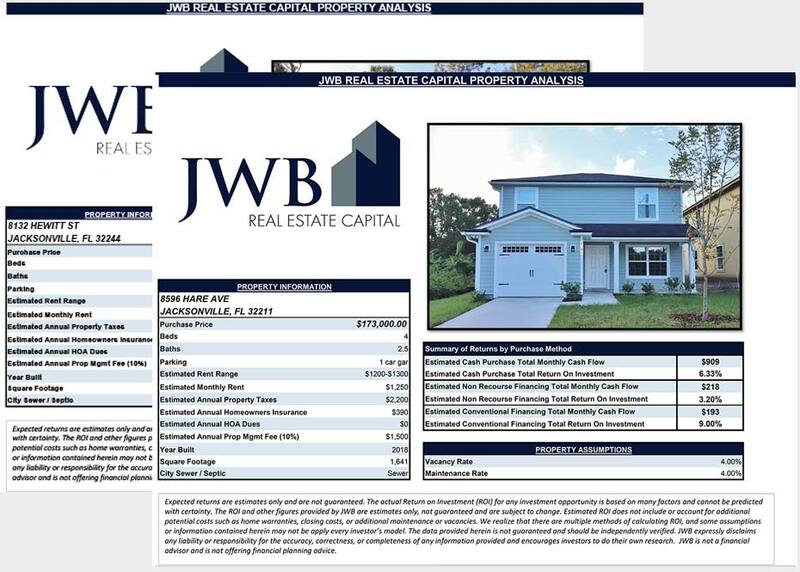 Did you know Jacksonville, Florida is one of the best locations in the nation for turnkey rental properties that generate consistent cash flow and above average returns? Talk to one of our specialists to learn more about earning passive income from our turnkey rental property investments.